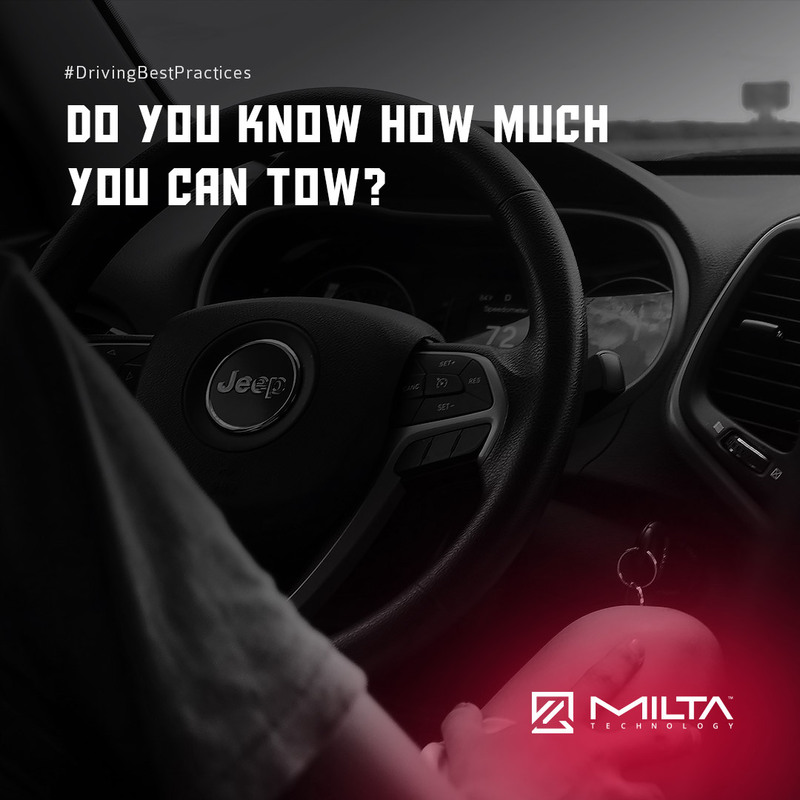 Do You Know how much You can Tow? Without proper knowledge of towing allowance, drivers can earn four to six points and a £1,000 fine. By law, B license holders are allowed to pull a combined maximum authorised mass (MAM) of 4.25 tonnes. A 4X4 Jeep with a family caravan may be too heavy for B drivers. You will need a B+E license.